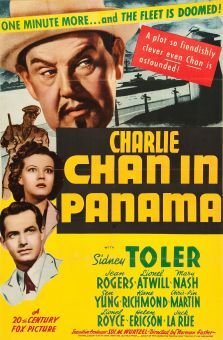 En route from Honolulu to Los Angeles by steamship, Charlie Chan (Warner Oland) is pressed into action when a fellow passenger is killed. 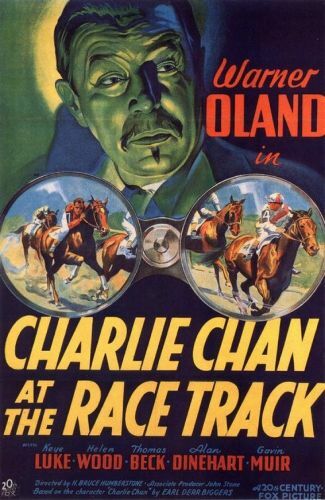 The dead man was a prominent horse breeder, whose favorite stallion has been entered in the Santa Anita handicap. 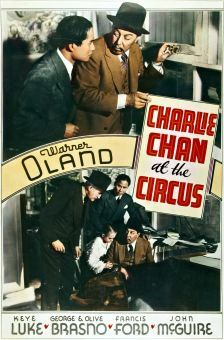 At first glance, it appears as though the victim has been kicked to death by his own horse, but further investigation reveals the complicity of a crooked gambling ring. 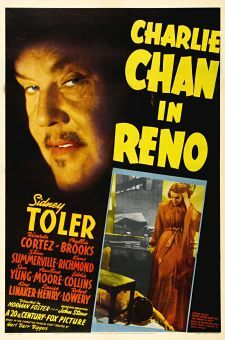 The excitement of the "photo finish" climax is amplified when Charlie and Number One Son Lee (Keye Luke) are kidnapped by the gamblers -- and the murderer still hasn't been revealed! 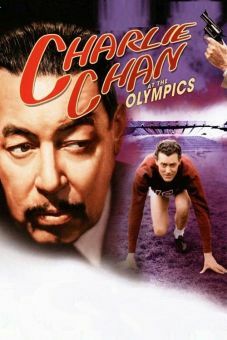 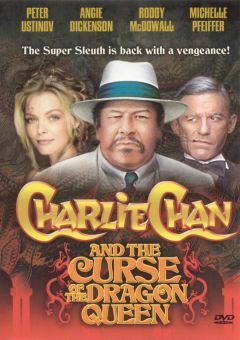 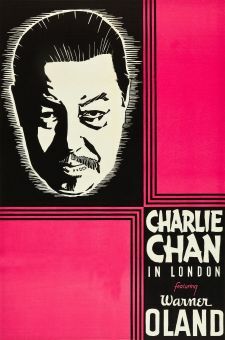 The best line in Charlie Chan at the Race Track occurs at the end, when Lee excitedly bursts into a room with a vital clue that Charlie has already revealed, whereupon Mr. Chan murmurs: "Please -- save clue for next case."